I have a new store collaboration. 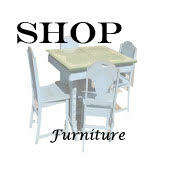 Check out my furniture in Motif Lover in Brooklyn. 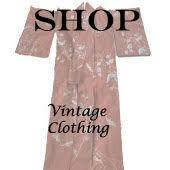 You can also shop some of my vintage wears in the store as well.